Natural Star Nani is on a success track with his back to back hits. Now, Nani’s next upcoming film “Majnu” is getting ready for its release and Today Nani himself revealed the first look poster of “Majnu”. Malayalam actress Anu Emmanuel is playing the love interest of Nani in this flick. As for the sources, hero Nani is currently working for his upcoming film “Majnu” under the direction of Virinchi Varma of “Uyyala Jampala” fame. 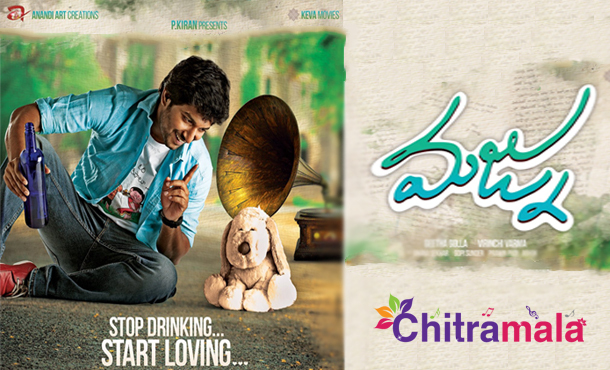 The film produced by Gemini Kiran under Anandi Arts banner, this film’s first look poster released by Nani through his tweet reading “MAJNU :) #ThisSeptember #MajnuFirstLook”, it features Nani with wine bottle and a puppy cushdol beside him with a gramophone, and it has an interesting tag line that says that, “Stop drinking. Start loving”. 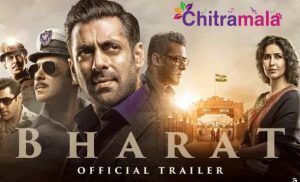 The movie is expected to release in the month of September.